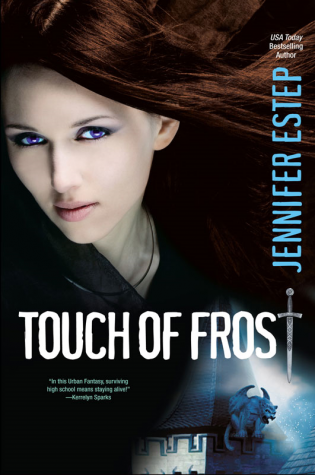 Top Five Female Driven Fantasy/Fiction Books You May or May Not Have Read! Let’s be honest: picking out new books to read is a great experience but it can also be really complicated. Going to the book store and seeing all of the pages and covers can be a bit of an adrenaline rush for all the book lovers out there. Sometimes you find the perfect book right away, and others times you can spend hours perusing through all the amazing titles until you discover a hidden gem or tragically find nothing at all. Yet, whether you are buying in stores or online, trying to pick just one book can be a pain, which causes your cart to get too full and there are too many books to choose from that you just give up searching. So, to try and remedy that problem I am here to tell you all about five enjoyable books that are worth the read. Hopefully out of these five one peaks your interest, and then you can go on your next great adventure without the wait. Here are five female character driven Fiction/Fantasy novels that are worth the read. 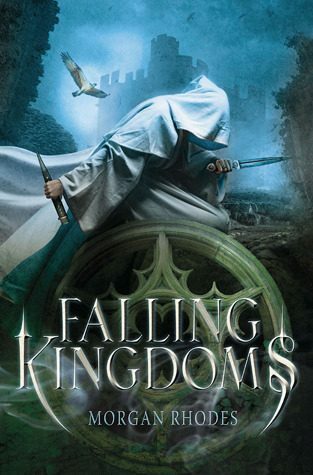 The first book is Falling Kingdoms written by Morgan Rhodes. This book is set in a medieval fantasy realm called Mytica and follows the adventures of a very strong cast of characters. One of the main narrators is Princess Cleonia, a strong, revenge stricken, and cunning character who is fighting to regain what she’s lost through a massive series of heart wrenching events. Follow her through all the kidnappings, blood, and betrayal as she makes new friends, enemies, and learns that there is a lot more to the world than parties and the four walls of her castle. Cleo, however, is not the only narrator we get within the story. The reader also gets to see the voices of characters like Jonas the rebel, Magnus the jaded prince, the King of Blood, and Lucia Damora the princess with a special power. Lucia is sweet turned scary as she learns about her powers to control elemental magic and her past before the palace. She is a character with a large amount of development and helps the reader to understand how the magic in these lands work. These two are not the only female narrators in the series either. In the later books a whole new cast of strong girls come in to help drive the story as well as keeping up the first ones. If you like books with magic, medieval fights/weapons, bloodlust, betrayal, plot twists, romance, heartbreak, and ones that leave you laying on the floor contemplating your life and choices, then this book is just for you. The second book is The Selection written by Kiera Cass. Do you like princesses? Romance? Competition/Love Triangles? Hard hitting discussions about social class and moral obligations? Well then these books are for you! 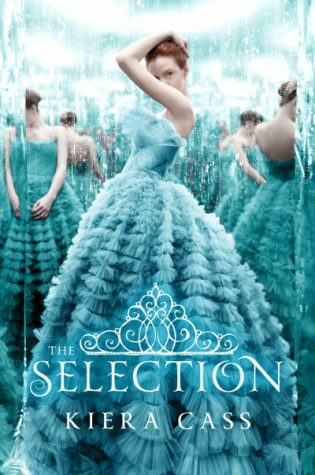 Follow America, a girl from big and poor family as she is swept into the selection, a competition of multiple girls competing for the prince’s love, against her own wishes. Watch as she is torn from her family, friends, and the boy she loves to travel to the palace in the hopes of helping her family. Throughout her journey she makes friends, enemies, promises, is pushed pasted her limits, attacked at the palace, and forms an unusual alliance with the kind-hearted Prince (who she may or may not injure a few times). America is hard-headed, stubborn, and not your average perfect lady but is absolutely perfect for this story. Will she ever get back to her love? Who will leave the palace next? What will happen between her and the Prince? Fall in love with this amazing cast of characters, adventures, and underlying moral/societal discussions through three amazing books, beginning with the book that started it all The Selection. The third book is called Doon written by Carey Corp & Lorie Langdon. In this book meet a girl named Veronica, whose perfect looking life is really not all its cracked up to be. With a deadbeat mom, a sleazy boyfriend, and visions of a mystery blonde man haunting her life, she is ready for something else. Follow along as she travels to Scotland with her best friend Mackenna and finds out this vacation holds a lot more adventure than she hoped for. 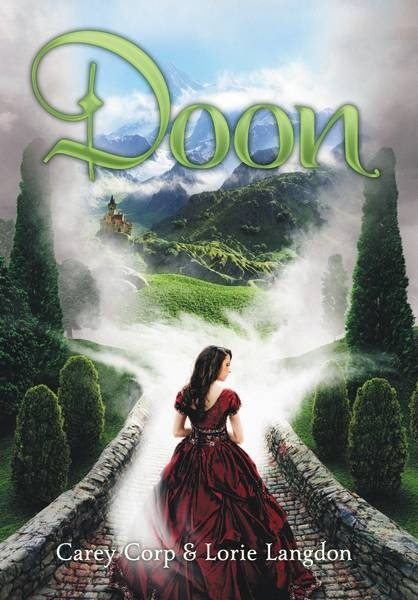 Watch as they follow clues left by Mackenna’s aunt and end up being transported to the magical world of Doon. A Mythical medieval type world filled with people from all walks of life and maybe a returning face from Veronicas dreams. Adventure, a new world, Scottish princess’s, life changing decisions, and a mysterious feel this book takes its reader to a new world that is very hard to leave. Fourth is the book Touch of Frost the first story in the Mythos Academy series written by Jennifer Estep. Follow a girl named Gwen as she enters a world or rich kids and magic. Gwen is a comic book reading, sweet eating, gypsy who has been throw in the world of Mythos Academy. This is a school filled with the decedents of Spartans, Vikings, Valkyries, gods, and many other magical entities. In this school filled with rich and bratty kids, Gwen must navigate this new world as she is considered an outcast because of her powers and learns her family secrets. Read along as she fights monsters, meets gods, makes new friends, learns how to control her powers, an eats a few cookies along the way. Lighthearted, dark, and twisted, this book is for anyone who loves all things mythical and magic. Are you a fan of spies, crazy heists, and family loyalty? Well, then this book may just be right for you. Read as Katarina Bishop, a former teen spy, get pulled right back into the life she has tried so hard to escape from. Her whole life she has been scamming and robbing people around the world. Now after finally getting into a boarding school to escape that life she is dragged right back in by an old friend. She is on a mission to clear her father from a powerful enemy’s list; as she is caught between a want to get out, loyalty, and Interpol in one of her biggest heists ever. She needs the best of the best to pull this off as she assembles a team of young hackers, scammers, and thief’s. Will she succeed? Find out in this high-speed book as Katarina tries to save the day by robbing one of the most famous museums in the world. 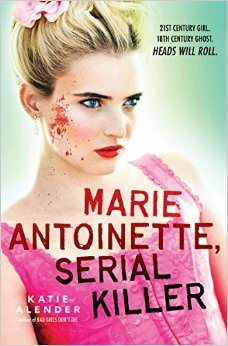 Honorable Mention is being given to the book Marie Antoinette, Serial Killer, written by Katie Alender.